I've had such a good time making food inspired by my new favorite show, Once Upon a Time! Did you watch the season premier? I've been busier than busy, and haven't had the opportunity to actually sit down and watch. I'm still enjoying it via my stomach. 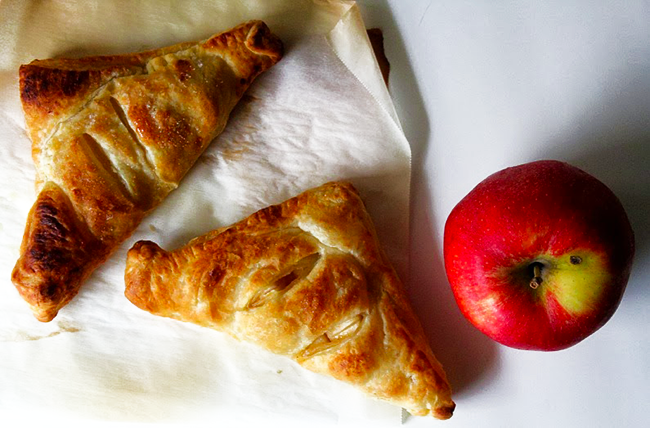 To kick off this mini food series I made Apple Turnovers. Luckily, the only poison in these is cheap fat and sugar! 2. Put the cut apples into a large bowl. Zest and juice both lemons over the apples and stir to coat. 3. Add the sugar, flour, cinnamon, nutmeg, and salt to the apples and stir to combine. 4. On a lightly floured surface roll each sheet of the puff pastry to a 12x12" square. Cut each sheet in half and then in half again to end up with 8 equal squares. 5. Brush the edges of each square with a little bit of water. 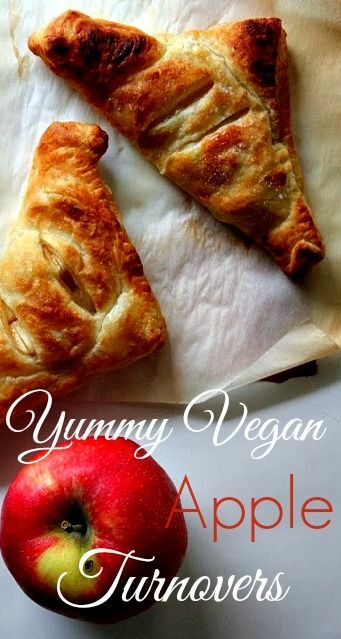 Place about 1/3 cup of the apple mixture onto half of each square and fold the pastry diagonally over the apples. 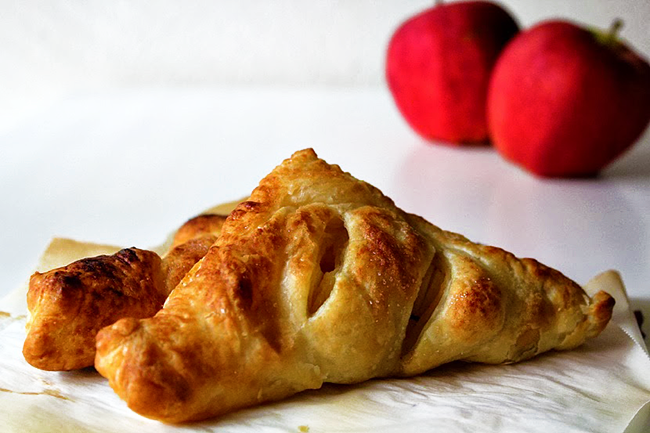 Seal the turnovers by pressing the edges with a fork. Come back this week for more Once Upon a Time inspired recipes!